The number of self-employed in the UK has risen by 182,000 from January to March 2016 compared to the same period last year, latest Office for National Statistics (ONS) figures report. This means there are now 4.69 million self-employed people in the UK, accounting for 15% of the workforce. 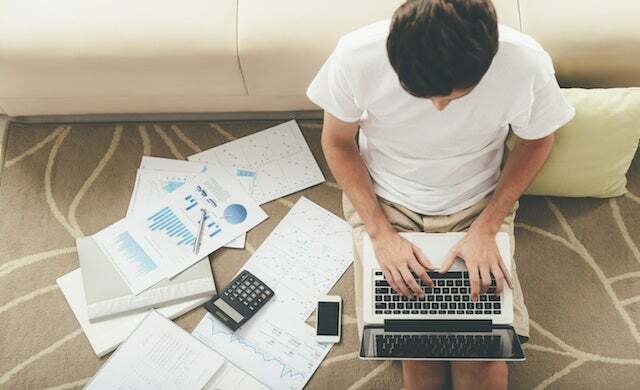 With self-employment continuing to rise, the ONS has suggested that self-employed people and freelancers are “driving the successes of the labour market and growth in the economy”. A recent survey from the Association of Independent Professionals and the Self Employed (IPSE) found that over two thirds (68%) of UK freelancers are as or more confident in their business’ performance for the year ahead than they were last year, while other research revealed that freelancers contributed £109bn to the UK economy in 2015.